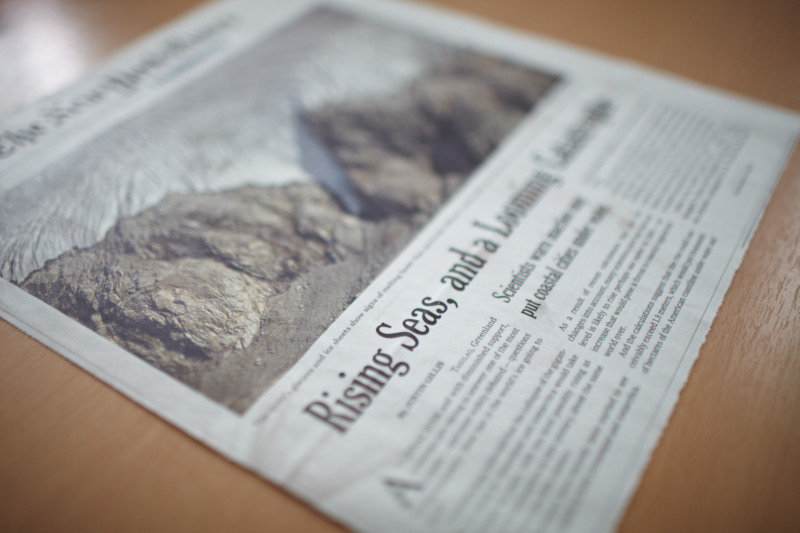 Supporting the local community and beyond. 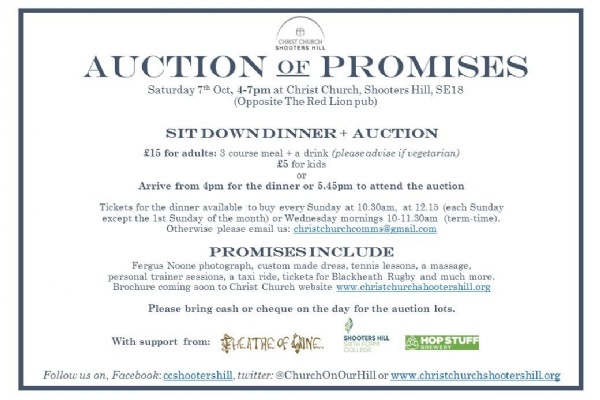 Our local church, Christ Church Shooters Hill, asked if we would contribute to their 'Sit Down Dinner and Auction' by donating items for the auction. Lot #19 - Wonderful flowers potted by students, ideal to brighten up the home for the winter. Lot #23 - Lunch for two at City View restaurant, "where the outstanding dishes are prepared by advanced catering students, supervised and guided by professional chefs from the hospitality industry." Both contributions were greatly appreciated, and added variety to the auction. The Vicar also spoke highly of Shooters Hill College, following a successful evening.